Ewels has passed out of the Bath Rugby Academy. The first appearance at senior level he made at the age of 19. During that time he was part of the European Rugby Champions Cup. In the game that resulted in a tie between Bath Rugby and Glasgow many were impressed with the playing skills of this player. 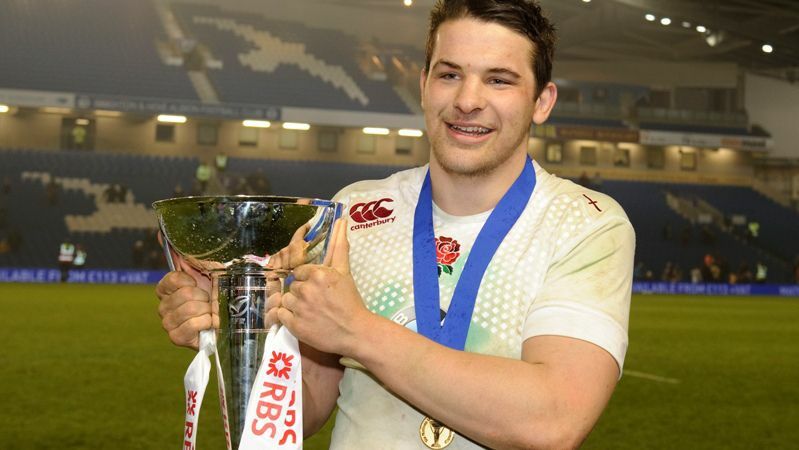 In the summer of last year he stepped up from the Academy and was offered the position of captain for the U20s team of England. He helped them occupy the runners up position for the World Rugby U20 Championship. That is not all. A year earlier he even helped the team who won the title. Hence, his early career has been part of winning teams that showcases his skills on the playing field as well. It should come as no surprise that the first team coach of Bath rugby would want to extend Ewel’s contract with the team. Toby feels that he is a player of top quality who has a bright future ahead. Bath would like to propose long term plans for him. In the pack he has played a key role in the front several times. This is a role that is usually taken up by more experienced and older players. The captainship that he did for the England team also showcases the leadership skills he has in time. Ewels also feels that he can accomplish much more with Bath and hence, he has agreed to stay back with Bath. He has a role coming up with England Saxons meanwhile.